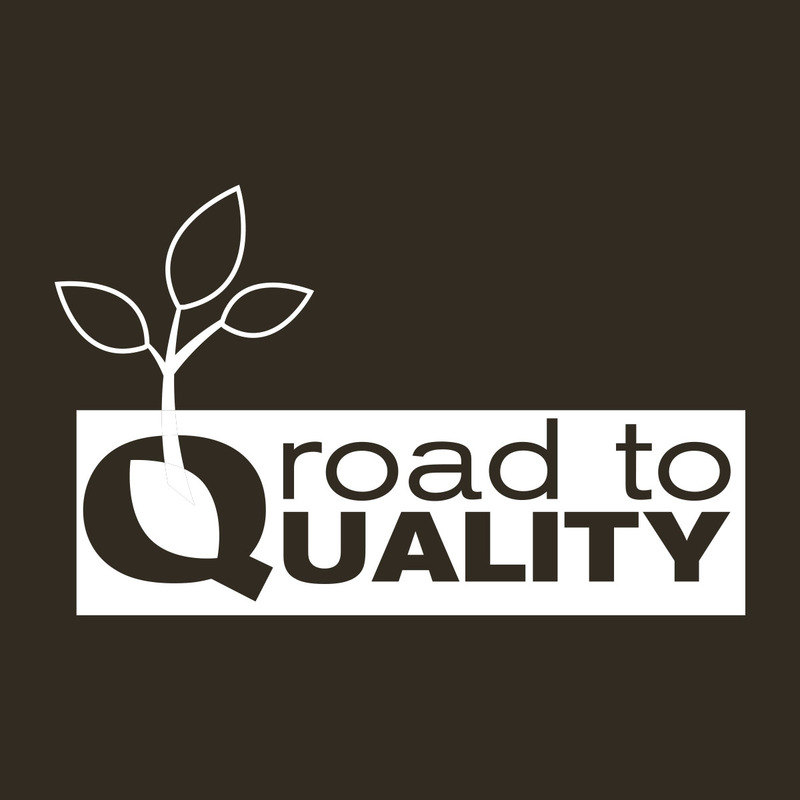 Over time, our company became highly specialized in the production of young horticultural plants for protected crops. 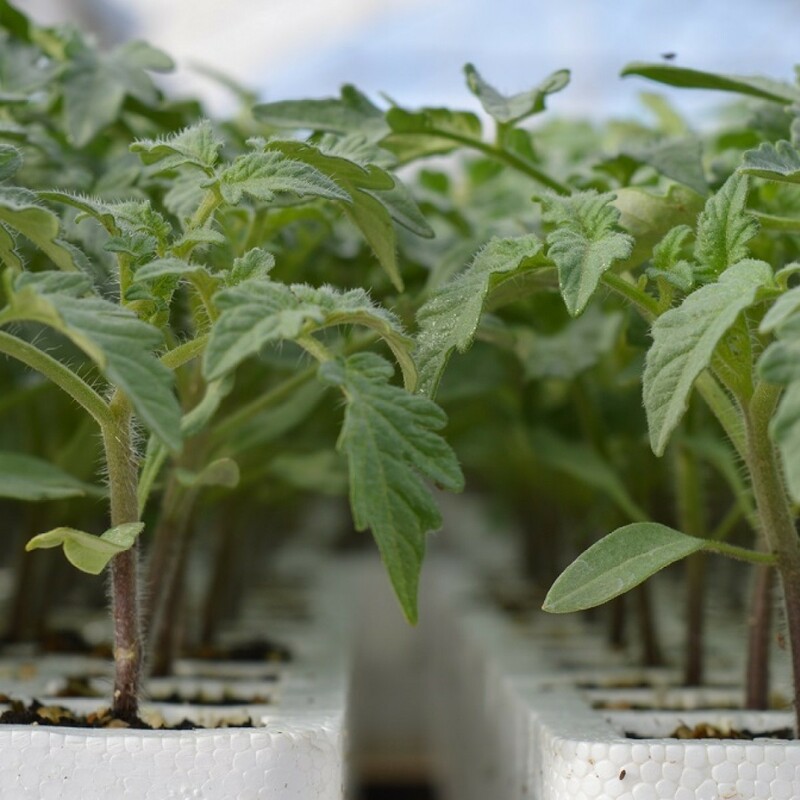 We can provide small, very high quality plants, both standard and organic, mainly consisting of tomatoes, peppers, eggplant, melons, watermelons, cucumbers and zucchini. 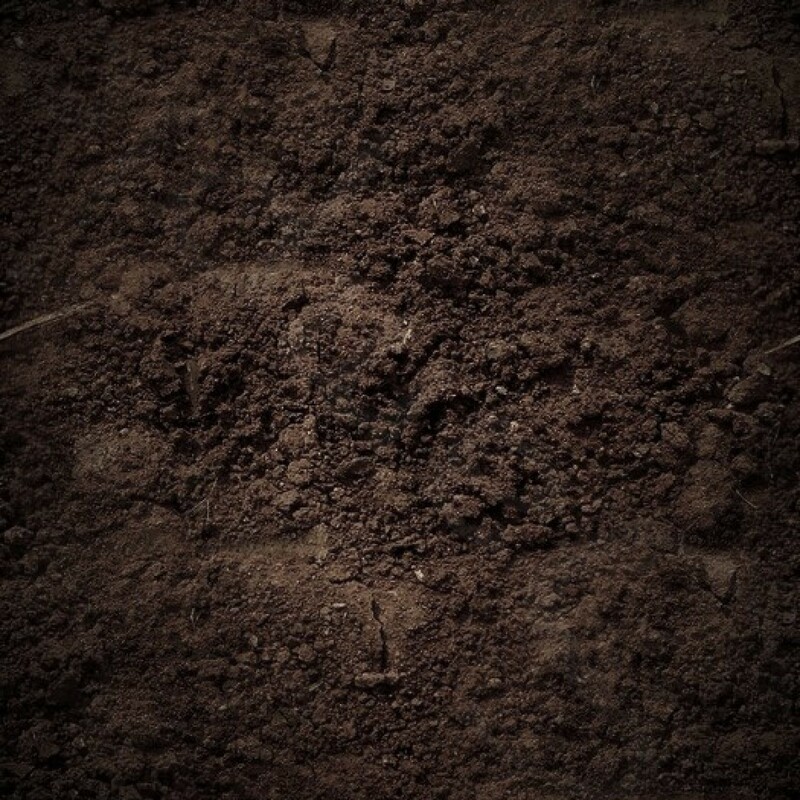 This plant is suitable for cultivation on virgin or previously treated land. 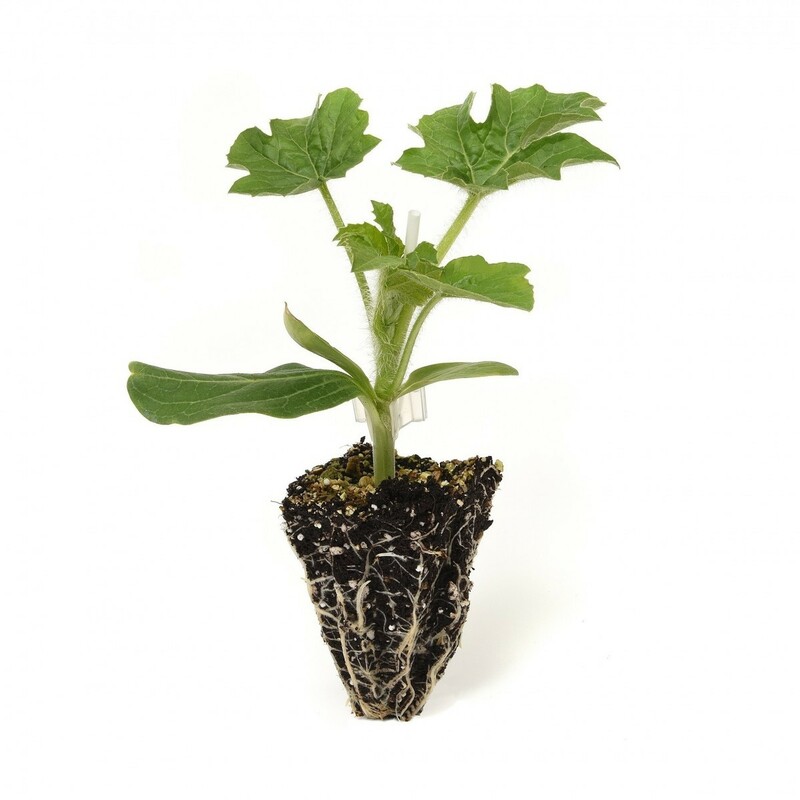 It has a good rooting systen and is ideal for short cultivation cycles. 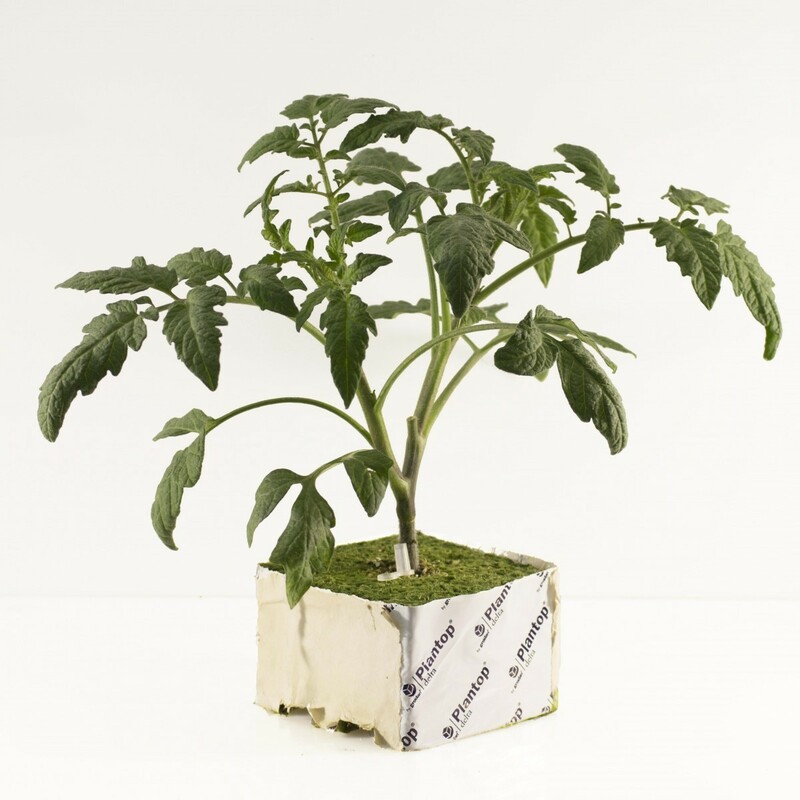 This plant is suitable for cultivation in distressed or diseased soil. The combination with soil treatment provides excellent results. 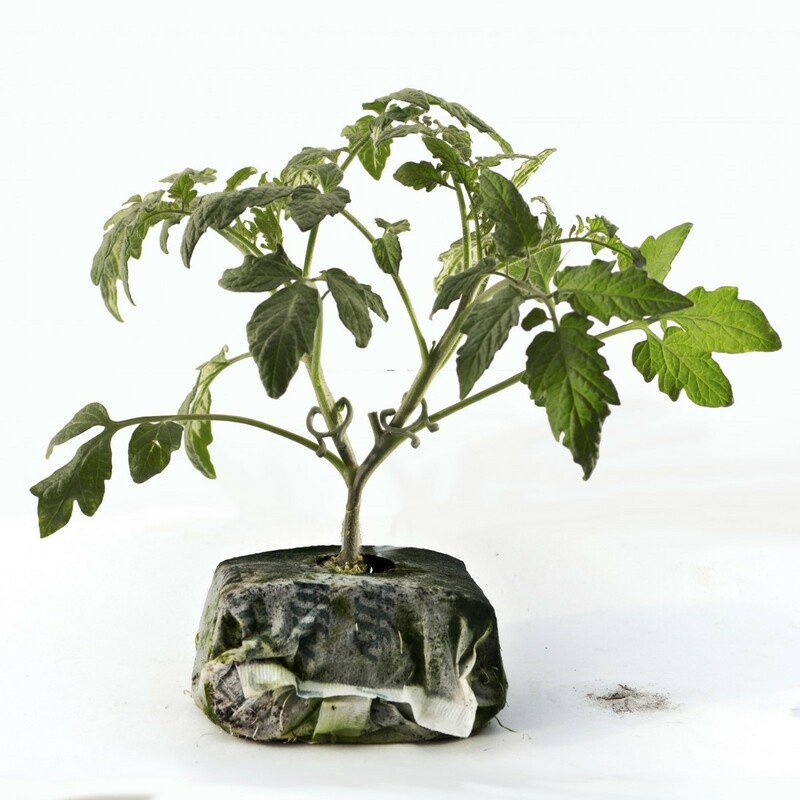 This plant was created for soilless cultivation on rockwool. 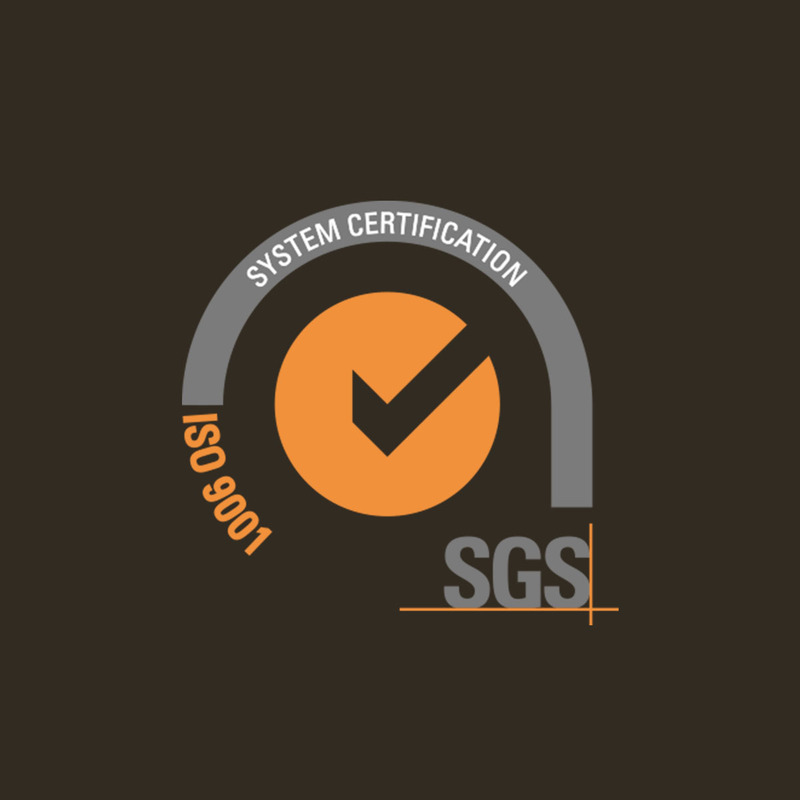 It is characterized by a proper balance between the generative state and the vegetative state; for this product, we can offer a high level of customization based on our customer's needs. 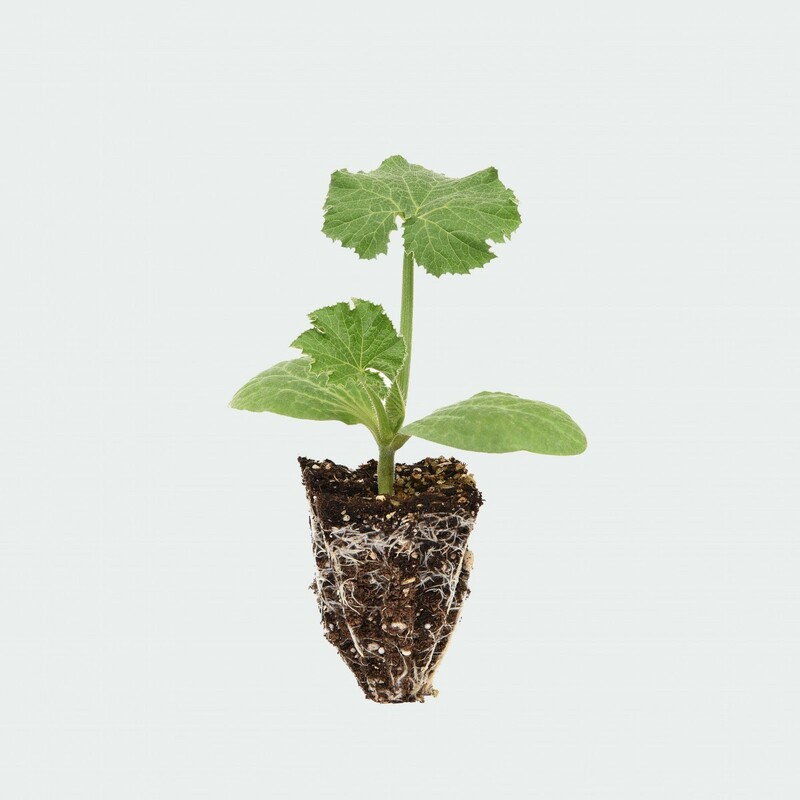 This plant was tailored for soilless cultivation on coir but is also suitable for cultivation on soil. 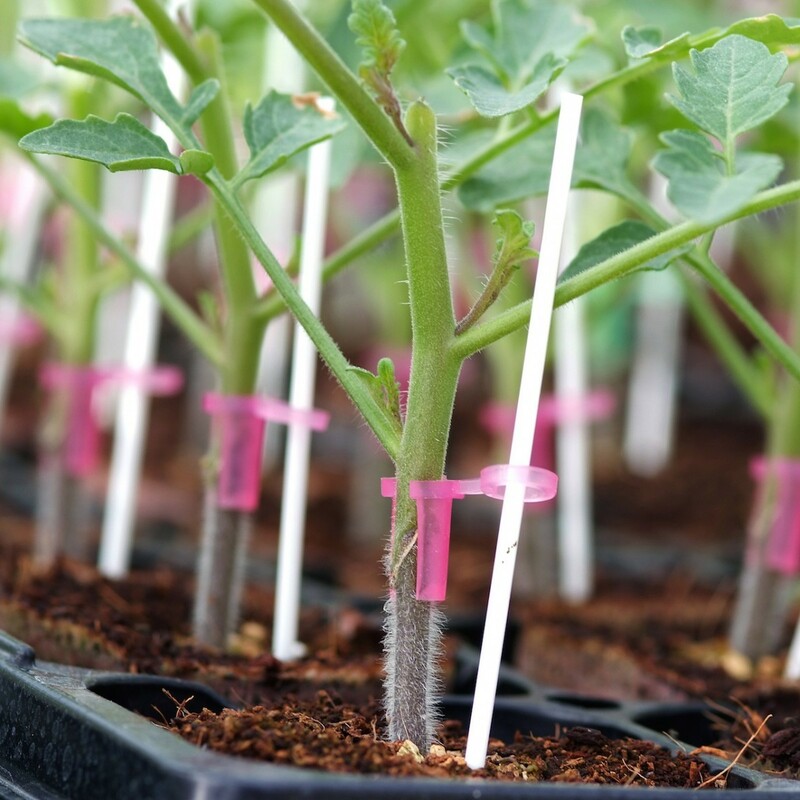 These plants have a shorter grow time, greater vigor, and more resistance to pythium. 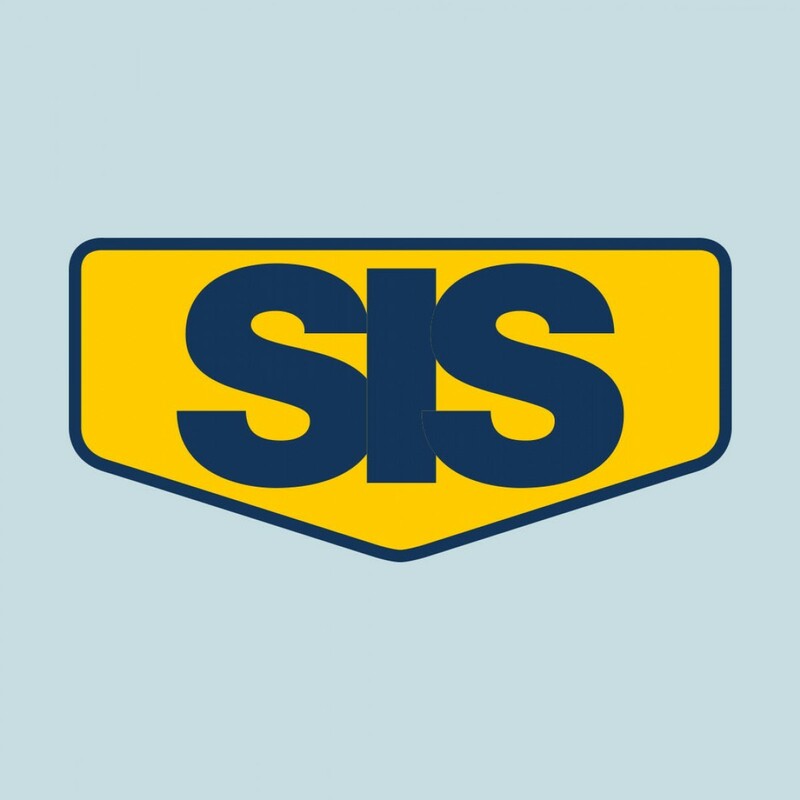 In addition, we oversee the entire supply chain, starting from soil protection and the sale of slabs for soilles farming. 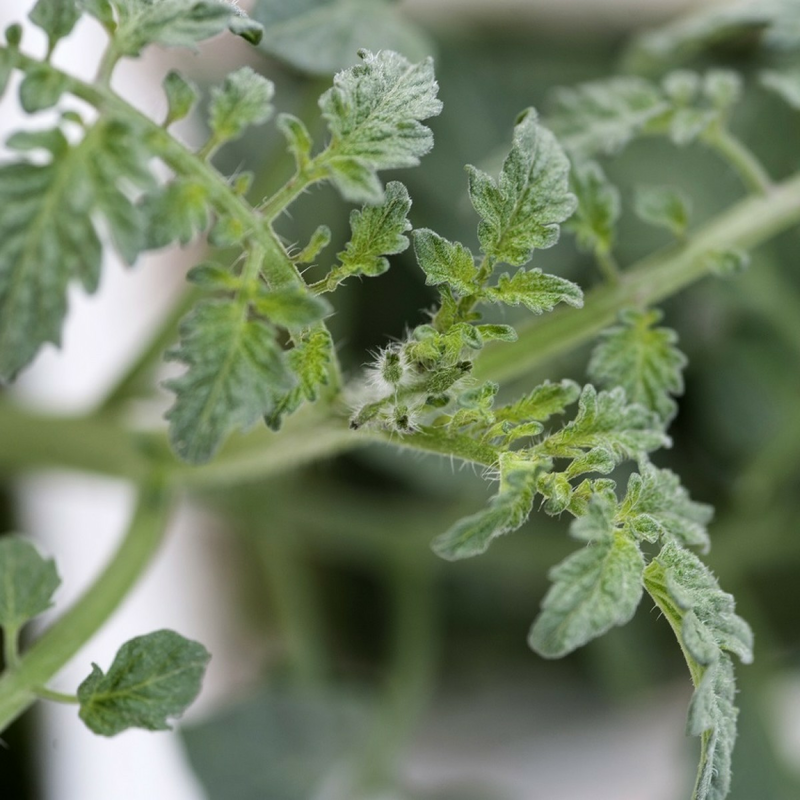 At the final stage of the product lifecycle, we are also focusing on a specialized European tomato market which pinpoints a consumer preference for improved tomato flavor." 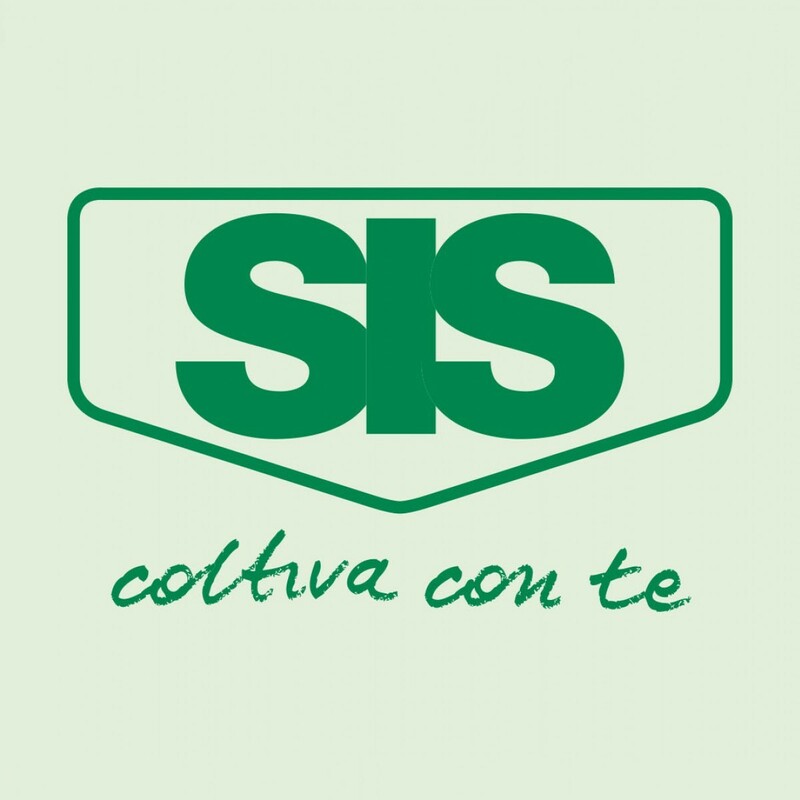 In the soil protection arena, we offer a full spectrum of products and services capable of accomodating all agricultural reclamation needs, with a particular specialization in solving problems associated with the spread of nematodes and parasitic fungi. 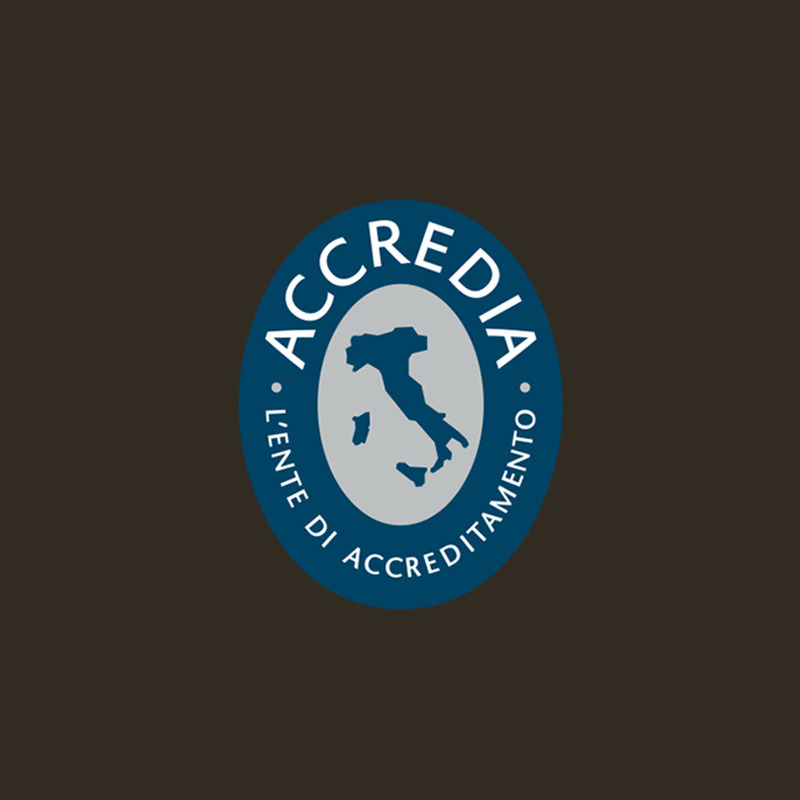 We apply sterilization practices both with the Drip method and with the Shank method. 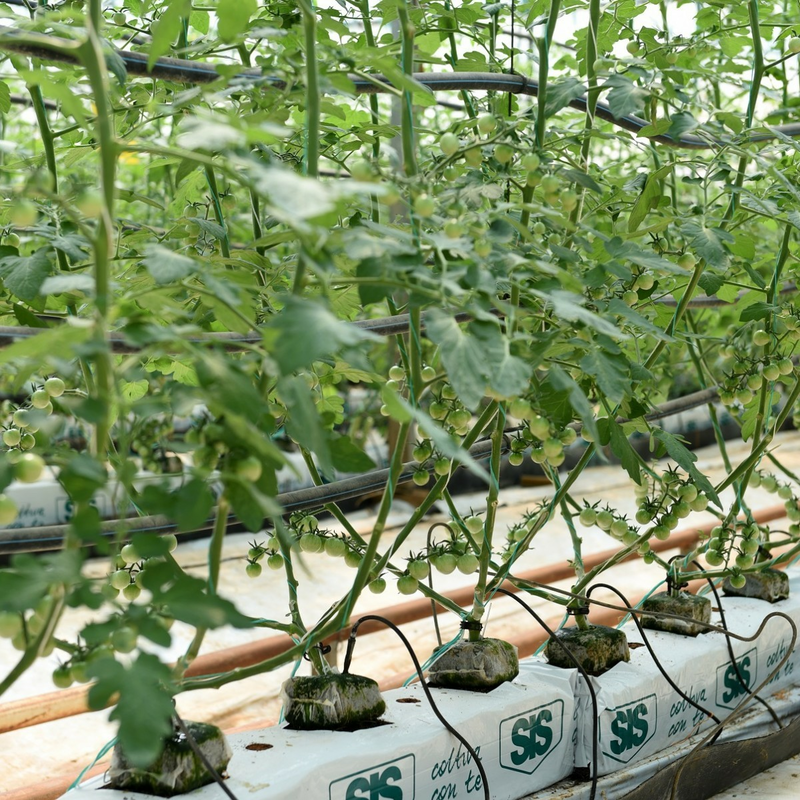 In the former case, we distribute the solution over the ground using a dripline irrigation system. In the latter case, we distribute it into the ground via direct injection by tractor. 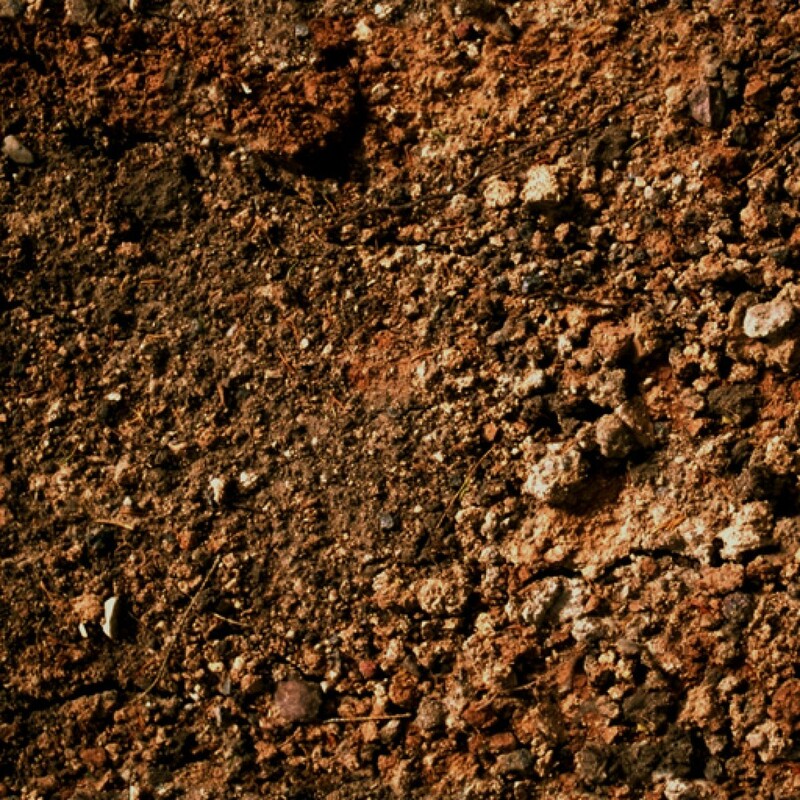 Along with soil-production techniques, in recent years we also developed soilless solutions suitable for all types of crop growing. 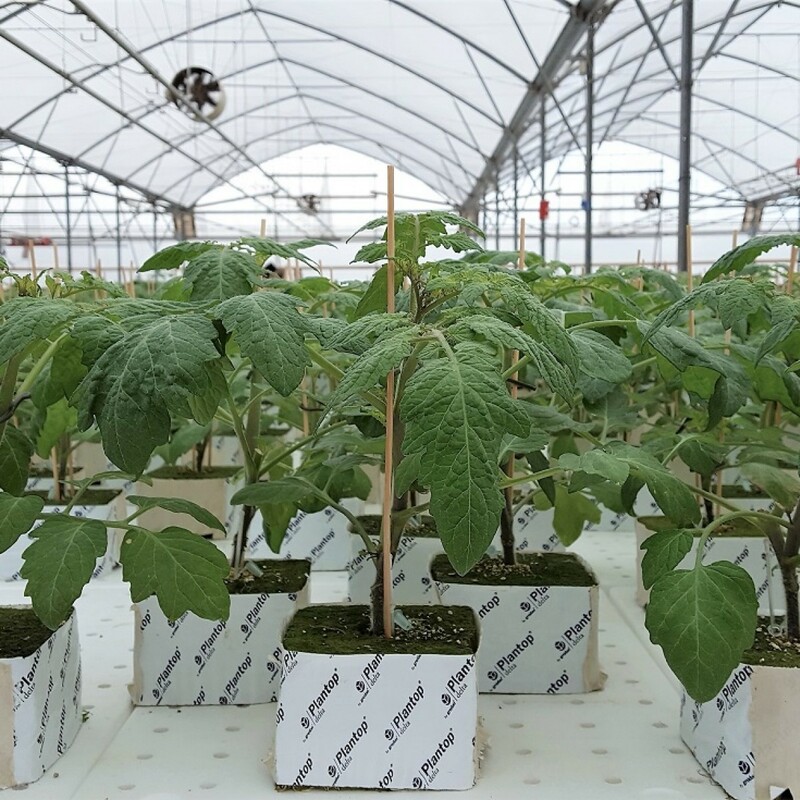 Here, we replace the soil with substrates - such as coir - in which the addition of special solutions are able to satisfy the plants’ water and nutritional needs. 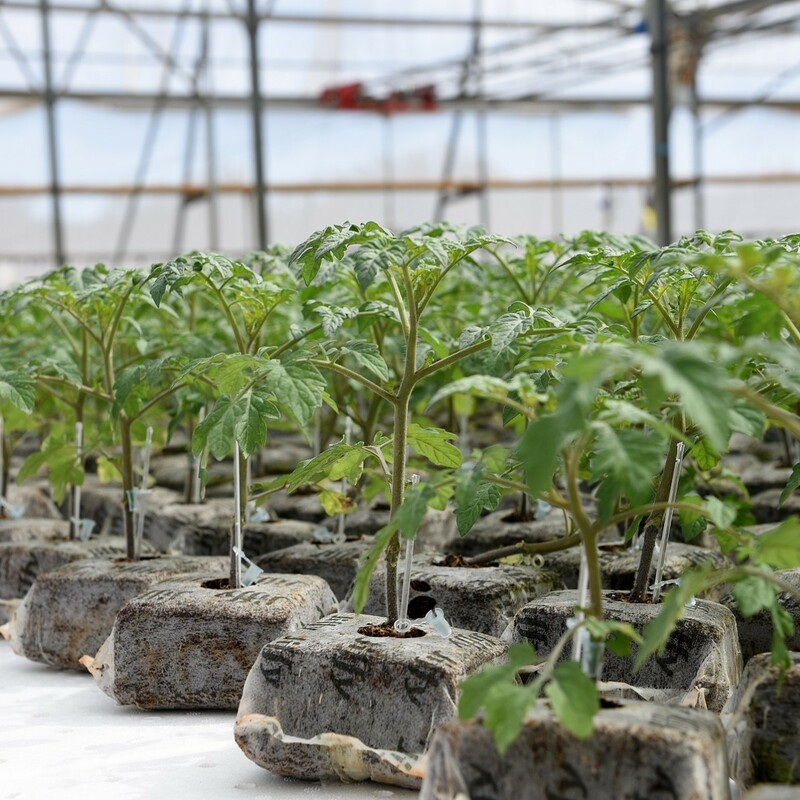 In addition to providing the various types of substrate, we help our customers make appropriate decisions, assisting them during the conversion from conventional cultivation to soilless cultivation, and supporting them fully during the production phase via our technical consulting service. 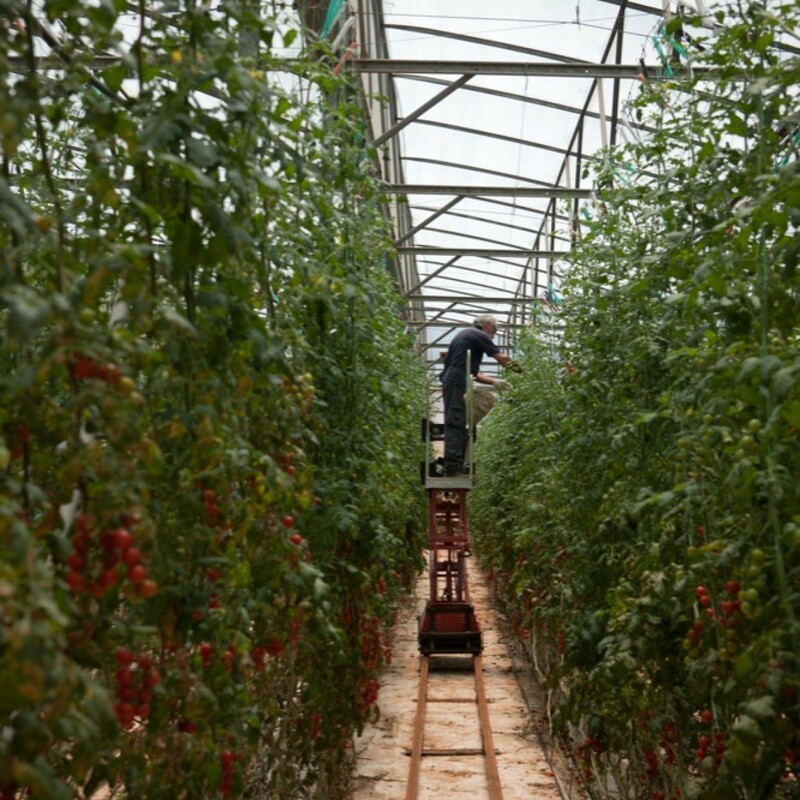 Thanks to the use of innovative technology, Dorilli is one of the Italian market’s leading companies for the production of extremely tasty cherry tomatoes. 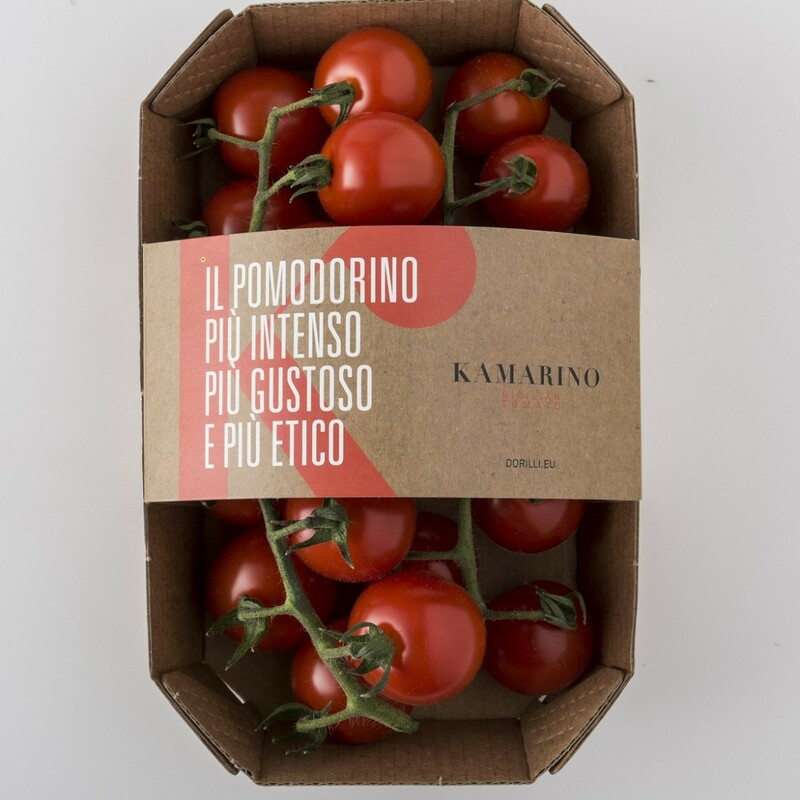 In particular, with the Kamarino® tomato, it can provide consumers with a very high quality natural product throughout the entire year. 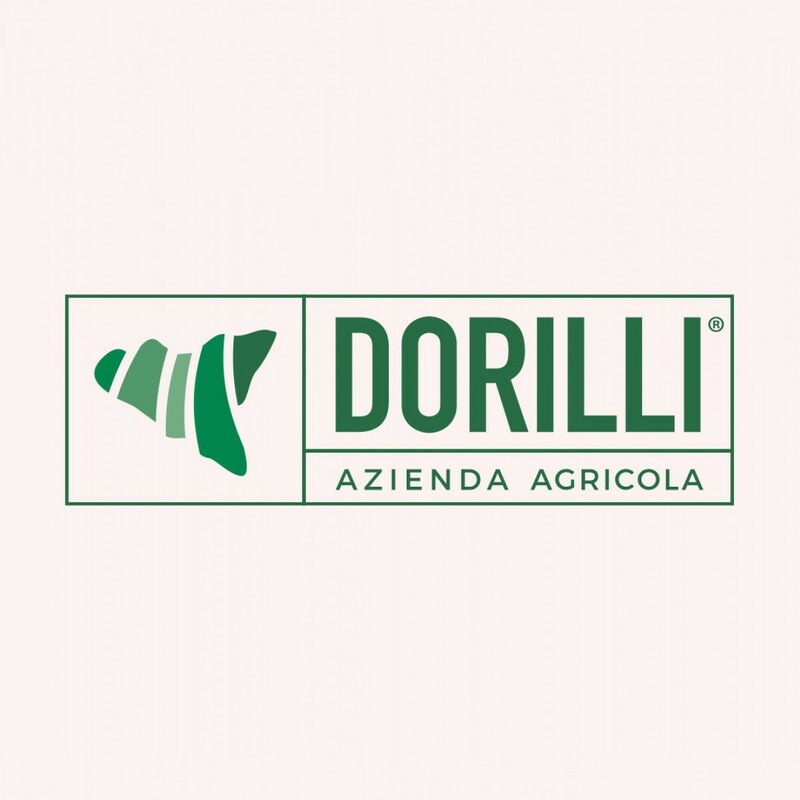 With its 9 hectares of production, Dorilli is a continuous source of innovation for our group and for the entire Sicilian production area.